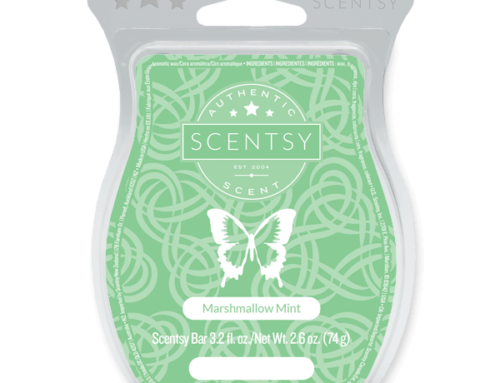 Make this festive Christmas Tree Scentsy Warmer a part of your yuletide traditions! 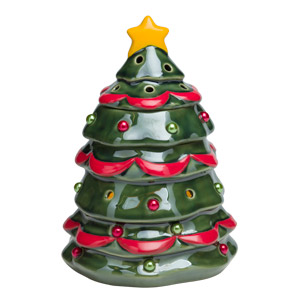 A glorious gold star crowns a lush fir tree decorated in red and green. 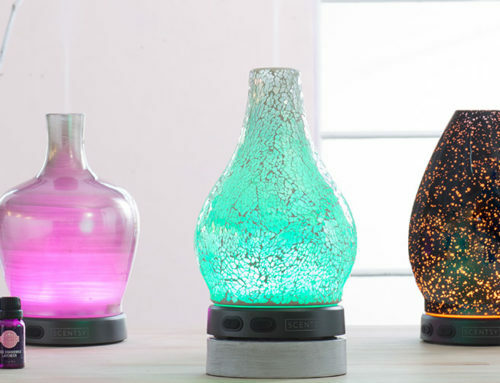 Lift the top and find a warmer dish waiting for your favorite holiday Scentsy fragrance. 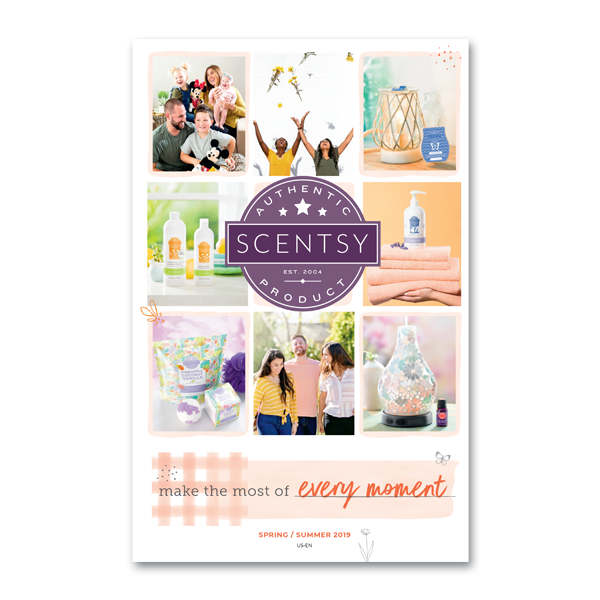 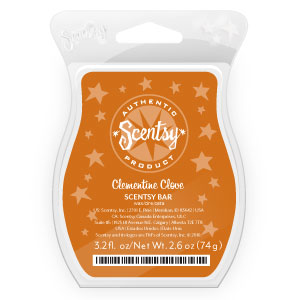 Clementine Cove Scentsy Bar: A bright medley of aromatic citrus with clove and a hint of balsam.